Since our firm was founded over 14 years ago, we have witnessed the most turbulent property market in history. While many agencies became casualties of the economic crash, Castle enjoyed unequaled growth, and as the property market now starts to return to increased activity and rising values, we reflect on where we are now and how our principles have made Castle the company we see today. Since opening our doors in 2003, we have prided ourselves on doing things differently from the average Estate Agency firm. We wanted, at least for our part, to eliminate entirely, all the age old complaints that people had about Estate Agents, focusing on excellent communication and a no nonsense approach as a minimum standard. We studied the market and the industry in general and set ourselves a goal; to transform people’s experience of a profession which was perceived to be poorly serving buyers and sellers alike. What we learned above all else, was that the traditional approach that many agents have to selling property proved stressful and moreover, unnecessarily expensive, for many of their clients. Our conclusions were obvious, but it took the will to change the status quo and break the mind -set of the typical agency. That’s how Castle came to offer a NO SALE – NO CHARGE guarantee, making us industry leaders in this regard, providing our clients a risk free method of testing the market without any expense or upfront fees. This holistic approach, where what is best for our clients proves best for us, resulted in a much more honest, transparent service, with our highly motivated and experienced agents helping our clients plan their move, in an as efficient and stress free manner as possible. 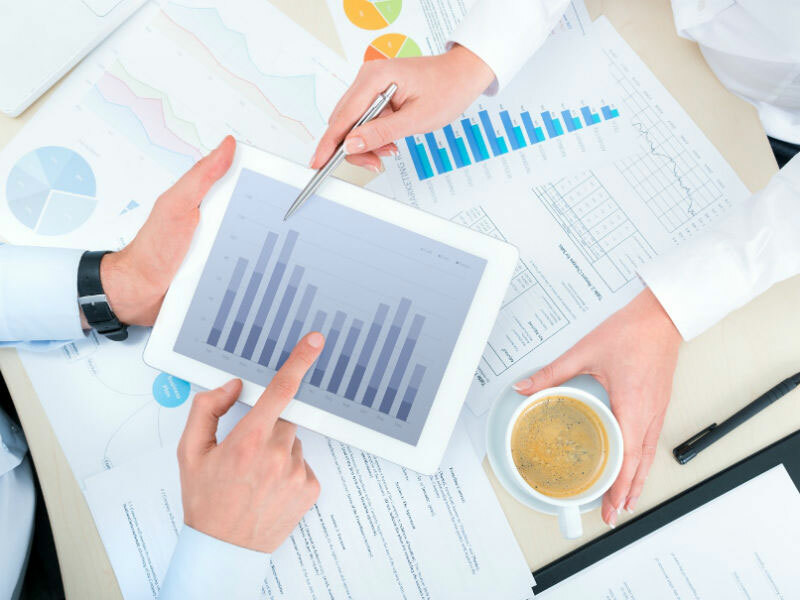 To this day, we continue to review and re-examine every aspect of what we do, scrutinising every detail, in an effort to provide a service that is unparalleled, to both our clients and buyers alike. But we have never deviated from our core principle of personally incurring the cost of bringing our clients properties to the market and never asking to be paid a single cent, unless they actually sell. This NO SALE – NO CHARGE policy is proving more relevant than ever today, given the chronic shortage in supply of houses for sale. In our own small way, we hope to free up the market, removing the barriers and costs involved in bringing properties to the market, which allows already financially hard pressed clients, to examine their options, at our expense, in the hope of moving on to the next chapter in their lives. Our people are our greatest asset and are entirely responsible for our success to date. We are always excited to welcome into our team, more like minded, dynamic and talented individuals who share our vision of a new and dynamic approach to helping people move. A young company in transition, enjoying continual expansion and success, we are in a position to offer excellent career progression and unique opportunities to those joining us currently. With one eye on the future and a goal of bringing our unique approach to more people in more areas, we want to join forces with the best and brightest in the industry – you know who you are. If you would enjoy more autonomy, flexible working conditions, excellent terms, and would be interested in the challenge of helping us, our clients, and you, move to the next level, we want to hear from you. CASTLE ESTATE AGENTS are on the look out again for more forward looking Agents. We are delighted to announce that over the last couple of months the following PSRA licensed Agents have taken up positions with us. Gary Hanlon, Danny Byrne, Shane Hanevy and Finbarr Malone. Also, Juan Senekal and Caroline O’Callaghan are both in the process of joining. 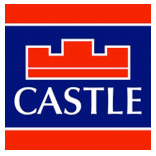 Castle Estate Agents are recruiting Psra licensed agents for D.6w, D.12, & D.24. Our new wage structure pays Agents 40% of the first €48k in fees they bring in that year, and 80% of everything above 48k. An example would be to make €100,000 gross per year you would need to bring in €148,000 for that year. To find out more please contact Ariana at ariana@castles.ie or 085-2848667. All enquiries will be taken in the strictest of confidence.